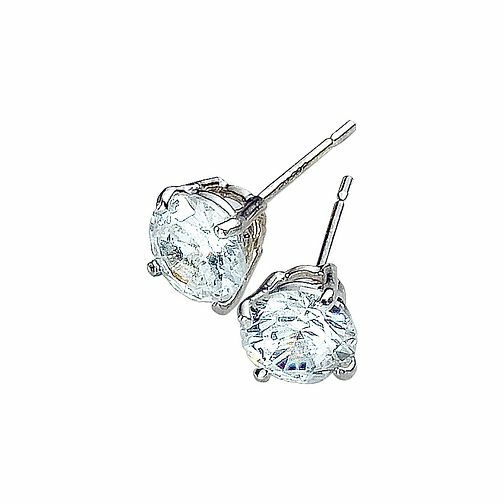 Simplicity is the key to these 9ct white gold cubic zirconia earrings, ideal for everyday wear. 9ct White Gold Cubic Zirconia Earrings is rated 5.0 out of 5 by 3. Rated 5 out of 5 by Anonymous from 9ct white gold cubic zirconia earrings Bought these as a gift and the recipient adores them! Rated 5 out of 5 by Anonymous from Stunning sparkly earrings I love these earrings so much...really sparkly and pretty!